Starting a medical marijuana business is the mom and pop shop of the Millennial generation. As soon as states started legalizing medical marijuana operations people were ready and willing to take the risk of entrepreneurship. It’s estimated that nationally it will be a $10 billion industry within five years. Many of these hopeful business owners go into business believe the product will sell itself. In some cases this is true, but the same as any other industry there’s no replacement for quality medical marijuana business branding. Here are three strategies for making your business a success. 1.) Stand Out: As previously mentioned, cannabis business development has been rapid the last couple years alone. The result is a somewhat diluted product with so many people trying to establish themselves in the field. It’s important to set yourself apart with your medical marijuana business branding. Don’t just be another shop you can buy weed from. Take everything into account, from the demographics of your location to the time of year. Whatever you decide you want your niche to be, make sure you advertise and brand accordingly. For example, you probably would only want to market yourself for “serious medical conditions” if you’re located near a hospital or medical facilities as only 5% of Californians survey use medical marijuana to treat such pain. 2.) Customer Service: This goes hand-in-hand with setting yourself apart, but is so important it deserves its own section. Again virtually anyone can open a shop to sell marijuana. Quality customer service will bring people back. Retention rate as it’s called in the business world. Make sure that you and your staff are qualified and informed about all the products you offer, and recent laws/goings-on in the industry. Above all, treat everyone with respect and a smile. Depending on how big your business is remembering regular customers name doesn’t hurt either. You’d be surprised how far the simple things will go in establishing rapport and thus continuing business with customers. 3.) Reputation: You’re nothing without a good reputation. Sell somebody the wrong product, or get caught in an unbecoming situation and it could cost you everything. In a field many people see as somewhat shady to begin with, it won’t take much for people to cross you off completely if they sense even the slightest bit of trouble. One awesome medical marijuana business branding technique would be to get an endorsement from a medical professional. 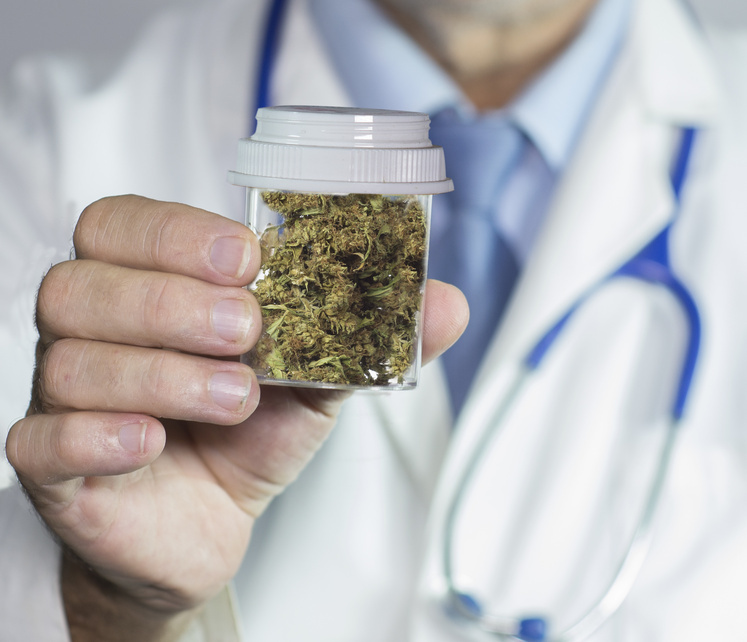 With 66% of doctors now approving of marijuana for medical use you might be able to find one that will check out you out and co-sign your operation. Medical marijuana marketing is more than just telling people how great your weed is. Like every business there is a sort of science to getting people to first come in the doors, then come back. Posted on August 24, 2015 by Gina. This entry was posted in Cannabis consulting, Marijuana consultant, Marijuana cultivation business plan. Bookmark the permalink.